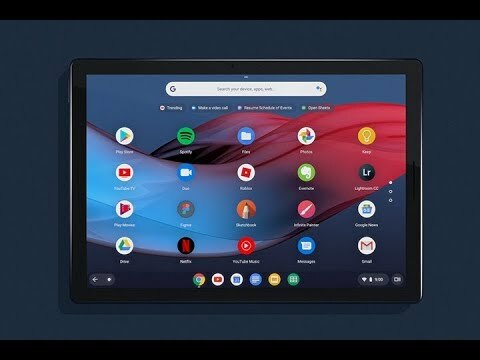 The Google Pixel Slate features a Chrome OS with a split-screen feature, 12.3" 4K display, 2 USB Type-C port, fingerprint scanner and a 48Wh battery. Pixel Pen and Slate Keyboard are sold seperately. 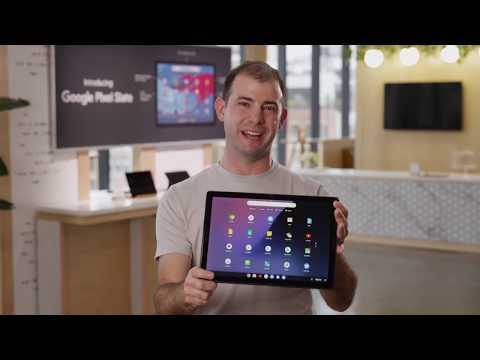 3000 x 2000 4K (293 ppi) LCD display PixelSense Display 2736 x 1824 pixels, 267 PPI, aspect ratio 3:2.